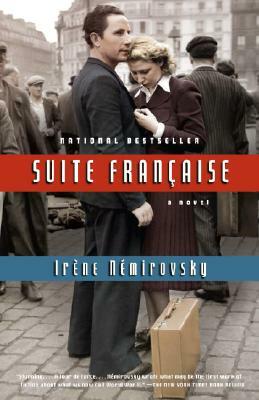 Although fictional, Suite Francaise was written during the Nazi occupation of France by a woman who would, unfortunately, lose her life in a concentration camp. For this reason, the historical feel of authenticity permeates the pages. This wonderful novel was found by the author's daughter and published long after the war. You will get swept up in this incredibly beautiful story! !